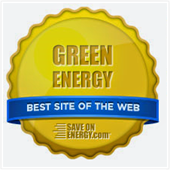 The GREEN MARKET ORACLE: Webinar - Sustainability Reporting is Evolving. 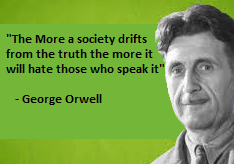 Are you Adapting your Reporting? 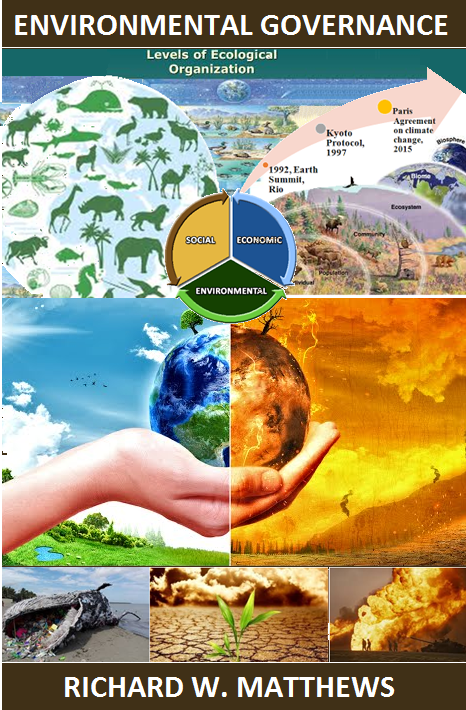 Webinar - Sustainability Reporting is Evolving. Are you Adapting your Reporting? This free webinaar will take place on Tuesday, April 10, 2018, 11:00 am - 12:00 pm EDT. 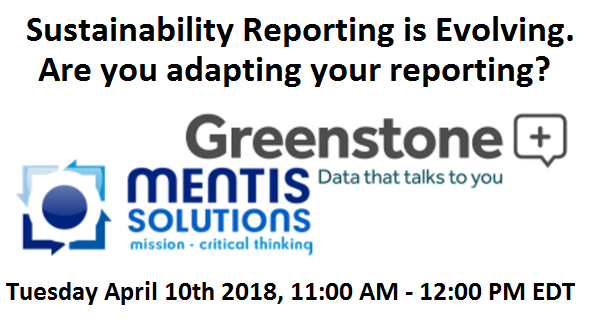 Join speakers from Mentis Solutions and Greenstone for this free webinar to gain further insight into the sustainability reporting landscape and major trends that could impact the way you report going forward. 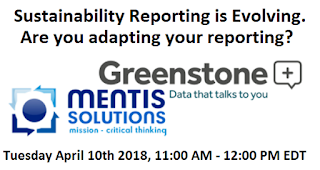 This webinar offers practical thoughts on how you can streamline your data to more efficiently meet the demands of rapidly evolving reporting landscape. The presentations will be followed by a qestiona and answer session. Click here to register on Eventbrite and you will be sent confirmation and login details via GoToWebinar.